Dubai: Islamabad High Court (IHC) on Friday ordered Pakistan’s Federal Investigation Agency (FIA) to bring back a three-year-old boy who had been taken to Dubai by his father after the man had differences with his wife, Pakistan’s APP news agency reported on Friday. Justice Mian Gul Hassan heard the case against the father for taking his son to Dubai without consulting his wife. The court ordered FIA for presenting Muhammad Usman, the boy’s father, before the court next week. Additional Secretary Ministry of Foreign Affairs also appeared before the court in this regard and assured full cooperation. The court directed him to contact the UAE Embassy in Islamabad in this regard. The FIA briefed the court that Usman’s ID card and passport had been blocked to avoid him travelling until the case is solved. The court adjourned the hearing for a week. 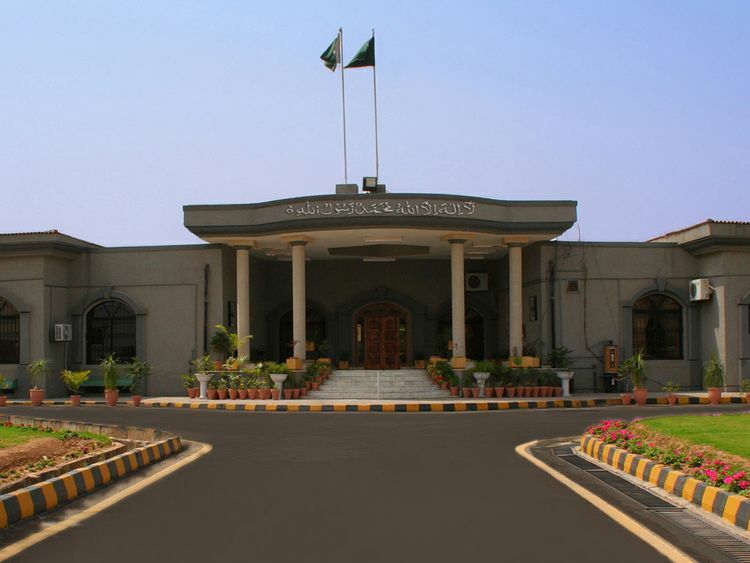 The boy’s mother, Hania Usman, had filed a petition in IHC for custody of her son.